Have you ever been in situations where you felt the least bit motivated? 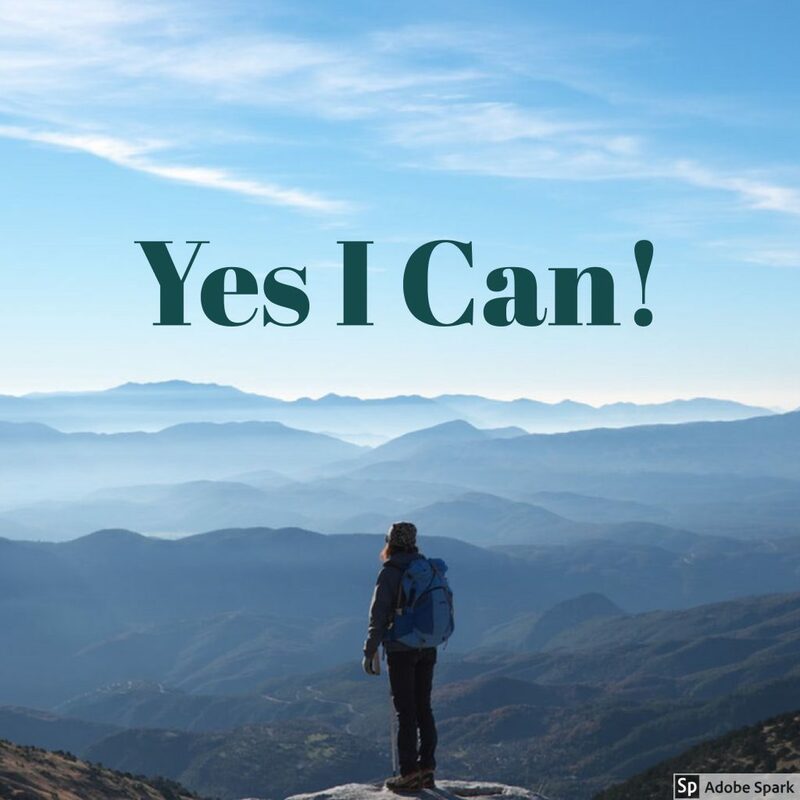 Where you find yourself saying “I can’t!” instead of “I CAN!” I think we all have these moments but what’s encouraging is what I learned from Charles Duhigg’s book, Smarter Faster Better: The Transformative Power of Real Productivity about motivation. Being motivated is like a skill that we can practice. It’s something we could work on and improve! 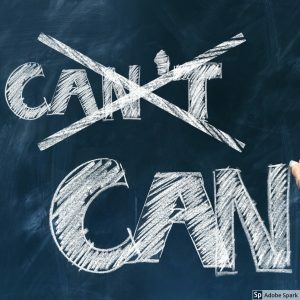 How do you improve motivation? Duhigg discusses two simple ways you can do it. But first let’s define the word Motivation. It is derived from the Latin root ‘mot’ which means ‘to move’. Basically Motivation is what moves us towards action. To further break it down, motivation is categorized as either extrinsic or intrinsic. If I ask what drives you to exercise and you answer, my job offers a gift certificate to employees who logs at least 10000 steps everyday – that’s an example of extrinsic motivation. They are external factors driving you to take action on a specific task. On the other hand, if you answered it leaves me feeling more energetic and less stressed, that would be an intrinsic motivator. The two key concepts discussed by Duhigg focuses on building your intrinsic or self motivation. The bottom line of making a choice is to give us a sense of control. As human beings, our natural inclination is to assert control. Do you like it when people tell you what to do? Do you respond better when given choices? 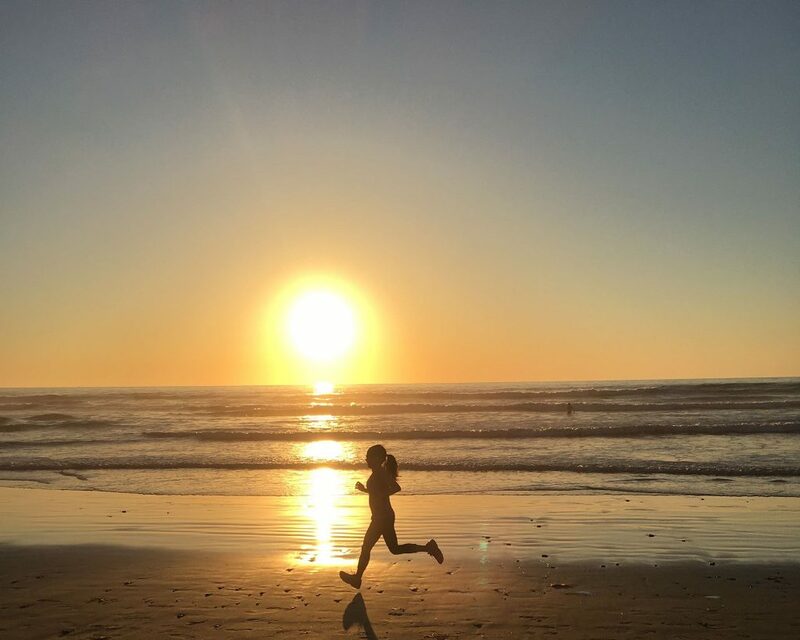 I’m currently training for the Rock n Roll San Diego Marathon in June – my 7th marathon! Being consistent with training is one of many factors that would help me achieve the goal of a BQ this year. (Yikes! I still can’t believe I set this stretch goal!) However I’ve had days where I want to sit on the couch and do absolutely nothing. Here’s where the power of choice comes in – I tell myself to put on my running shoes and go out there…but ONLY FOR 10 MINUTES. When I do, I usually feel much better and before you know it, I’m out there for up to 30 min even to an hour! Apparently it doesn’t even matter what type of choice you make. It’s the amount of control you feel that matters most. Try it out. When you feel less enthused about a specific task, start making choices and see what happens. Let’s say you’re involved in a challenging situation. How do you keep going? This is when you ask yourself why and find an answer that is most meaningful to you. The why has to align with your values and bigger goals. In my *Evoke Healthy Habits facebook group, I posted the question “What is your biggest frustration with your health right now?” A couple women responded they lack the motivation. I think when we connect physical activity or healthy eating with what we value the most, we’re more apt to prioritize it. So think about it – are you struggling with motivation when it comes to your health? Then ask yourself why a healthy lifestyle should matter to you. My recent Whole 30 experience has led me to ask Why a few times this past month. The why definitely affirmed my desire to determine if the unusual symptoms I’ve had for the past several months is related to food sensitivities. The re-introduction process starts this week so I’m interested in seeing if any food groups are sources of irritants in my body. I admit the symptoms are less frequent and I’ve stayed healthy all month despite being in the midst of the cold and flu season. Plus my skin finally cleared up! Imagine having to deal with acne as a 41-yr old (cringe..) I’m definitely pleased with the results. 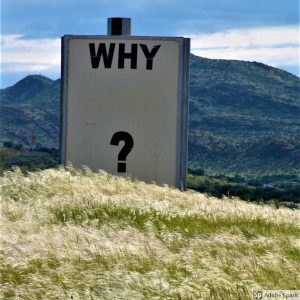 ASSERT CONTROL THROUGH CHOICES and connect your actions to DEEPER MEANING by asking WHY. Please share what you do to keep yourself motivated to achieve your health and fitness goals. Would you like a copy of Charles Duhigg’s book? Click on the link below! Previous postCan We Solve the Obesity Epidemic? I can tell you that I was a wreck last week when I thought I wouldn’t be able to get to my race! Everything was out of my control and it was driving me crazy. I can’t control the weather or the airlines, but I can control how I feel. That is a work in progress…. Changing our thought process does help with feeling more in control. It looked like everything worked out for your race though! yes it’s all about feeling in control and finding your why. Love this! I’m definitely a work in progress when it comes to this! Sometimes I dwell too much on things I cannot control and I’m working on that. I tend to dwell on the little things that shouldn’t even matter. Usually a training plan helps to motivate me. Last week, it was running in fresh snow…yah…loved it! As much as I don’t like cold weather, being outside after a snowstorm is actually refreshing. I admit it’s been a long time since I’ve experienced it but I do remember the feeling. Having some semblance of control is vital to keeping me on track. Living in Iowa, the weather is challenging in the winter months. I loathe the treadmill, so even if I have to run a shorter run (outside) than I’d planned, I’ll still do it to avoid the ‘mill. Choosing the outside challenges is far more fulfilling than succumbing to the treadmill for me. The ‘dreadmill’ is your drive to run outside! Great post! Remembering my WHY is a key thing for me to keep going. Thanks Smitha! The WHY is key to every goal I have. Sounds like a good book! Finding what motivates you is so key. I love the book – Motivation is covered in the first chapter and the rest are other ways to improve productivity. I like the chore/choice paradigm. I find I most lack motivation when I don’t have a plan. Right now I have favorite instructors who teach specific days of the week, so I am motivated not to miss their classes. Having a plan gives you a sense of control! I have a difficult time with things when I don’t feel like I’m in control. When I do feel like I have a grasp on things, I often feel like absolutely nothing can stop me from accomplishing what I want to do. Sounds like you know exactly what you need to do to be unstoppable! This is a great post! I know I struggle when I feel like things are not in my control!! Yes to 10 min of running or any type of movement versus zero activity. “Assert control through choices” — I really like that! Super insightful! I am 100% about control. I am very type A and very much a control freak, and I need to have plans and contingency plans and backup plans for those contingency plans. It’s just how I function,. I’ve heard so many good things about Whole 30! I need to try it out! You should Katie! I’ll be writing a post about my experience soon. Connect to your why and think about Choice vs. Chore. Good stuff to think about!It’s so hard to be intrinsically motivated! The concepts make sense right!? The WHY is what drives me most. I love this post and the process you share. It is all about making choices and turning those negatives into positives. All great lessons. Thanks for sharing.